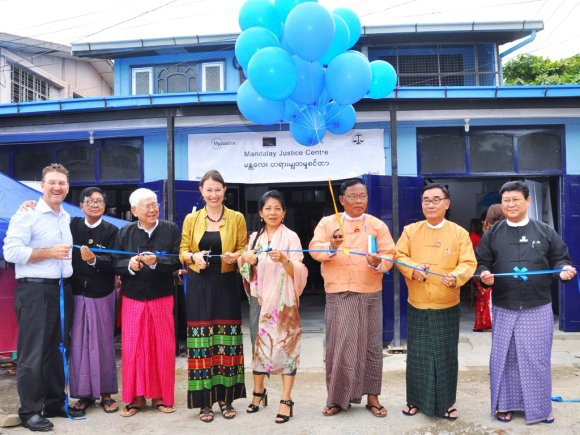 On July 24th and 25th, the MyJustice Programme, funded by the European Union (EU) and implemented by the British Council, in partnership with International Bridges to Justice (IBJ), launched new Justice Centres in Taunggyi and Mandalay to strengthen access to justice in Myanmar. 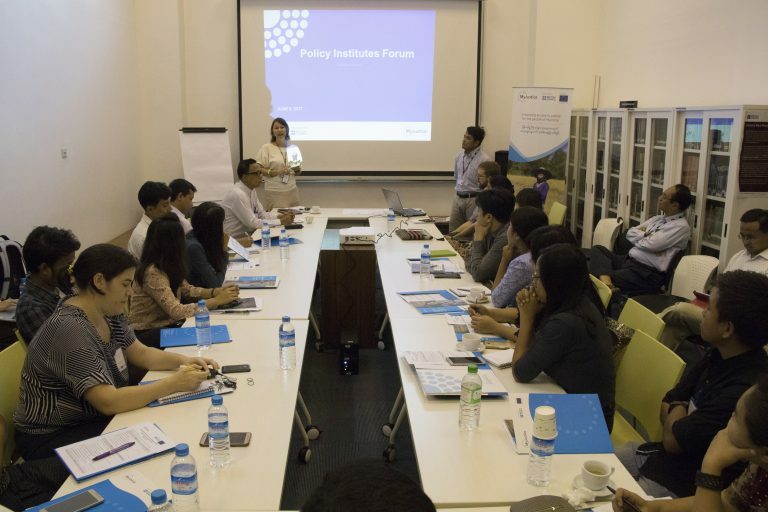 “I’m very interested in the difference between ‘Rule of Law’ and ‘Rule by Law’,” said U Zaw Moe, deputy staff officer from Waw Lay Town in Myawaddy district in Myanmar. MyJustice will launch two new Justice Centres in Mandalay Region and Shan State on 24 and 25 July 2017 with the purpose of providing legal aid to the poor in partnership with International Bridges to Justice (IBJ). 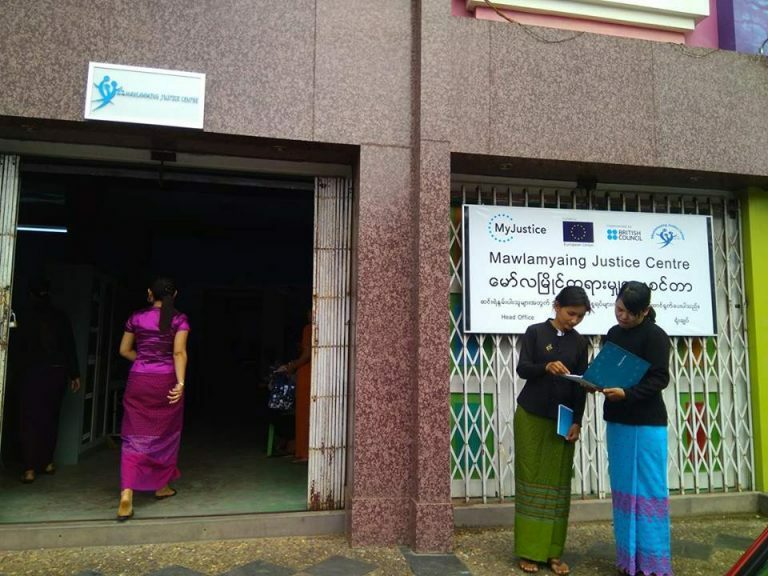 Since 2015, MyJustice has been supporting the Yangon Justice Centre (YJC) and the Mawlamyaing Justice Centre (YJC) to provide legal representation to more than 2,395 clients and legal advice to an additional 1,372 clients.